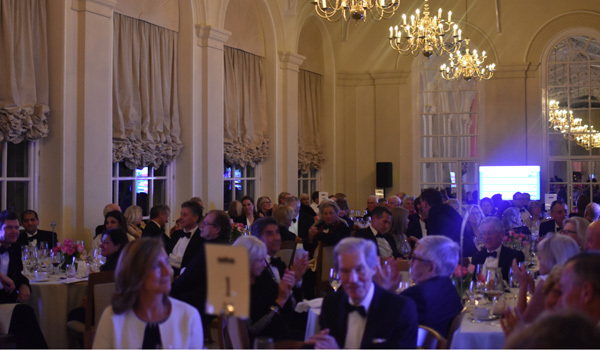 The wonderful evening raised £140,000 to support our projects. Read more on out news page. 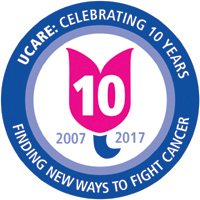 Ten years ago, we held our launch in the same venue and in the following years we have worked with our supporters to improve the treatment and care of people with urological cancer through research and education. We hope you can be part of this very special event; we appreciate the tremendous support we receive, all of which in turn helps UCARE fund world class urological cancer research. Tickets are £125 per person. To reserve your tickets download our form and return it to UCARE, c/o Freeths llp, 5000 Oxford Business Park South, Oxford OX4 2BH. Payments can be made by cheque, bank transfer or credit card. The history of the orangery is as old as Blenheim itself. 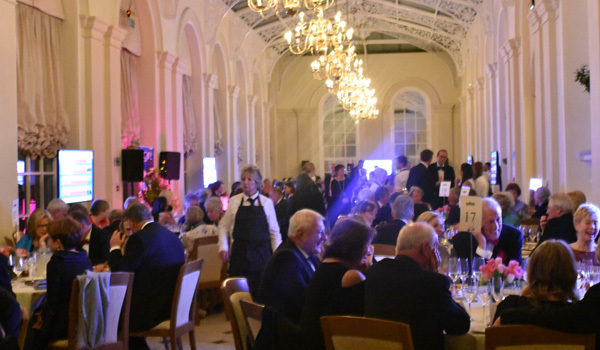 In his original design John Vanbrugh, the architect, had planned two but the First Duchess, Sarah, who was always sensitive to any extravagance on his part, insisted that there be only one – and in that original space we will be in for the gala dinner. The Orangery Restaurant combines grand architecture and elegant design. Historically used as a store for orange trees and then as a private theatre. The traditional floor tiles, huge arched windows and elegant glass paneled ceiling provide a stunning backdrop. Black tie. There is a cloak room in reception for coats. 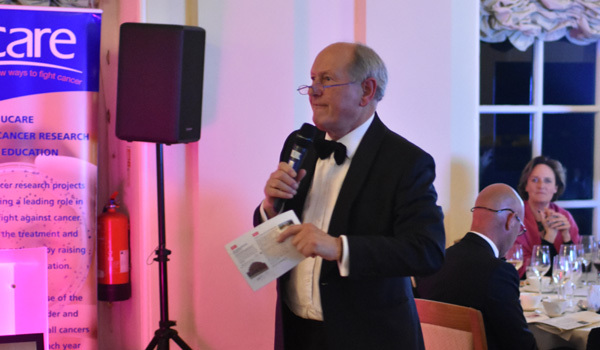 We will be holding a ‘live’ charity auction, a silent auction and table raffle to raise money to support the charity’s major aim of funding research into the causes, prevention and treatment of urological cancers and related conditions. A description of the ‘live’ auction items will be sent with your tickets and details of the silent auction where bidding will start earlier, will be on line and the link also will be available. Our auctioneer will be BBCs Charlie Ross. If you are the highest bidder in the auction, you will be presented with an invoice for payment at the end of the evening. You can settle this in the following few days and arrange for delivery of your auction lot. Please let us know in advance if you have any special requirements so that we can make the appropriate arrangements. Disabled parking is reserved right next to the gate in the Flagstaff car park, but cars can drive in to the East Courtyard and drop the guests at the door and then move to the Flagstaff area for parking. There is a wheelchair lift to take guests from the Colonnade (reception drinks) area in to the Orangery and the disabled access toilet us located on the Orangery level. Nearby hotels will be offering special rates to our dinner guests. When booking please mention ‘ucare’ special rate. From the main entrance, follow the drive to the Palace and parking.